One of the hardest parts of being a new mom is the sleep deprivation. Newborns, infants, and even some toddlers don’t sleep through the night. Tired moms are trying things like sleep training, attachment parenting, the Ferber method, cosleeping and more. Then there’s BabySleepMadeSimple. Creator, Jilly, is a Neonatal Nurse and Lactation Consultant who has helped hundreds of mom’s get their babies to sleep through the night in as little as two weeks! Jilly recognizes that each baby has their own temperament and personality which means that a one size fits all method or program won’t work. She helps mom’s understand their child’s personality and develop easy to implement steps that will have everyone sleeping in no time. 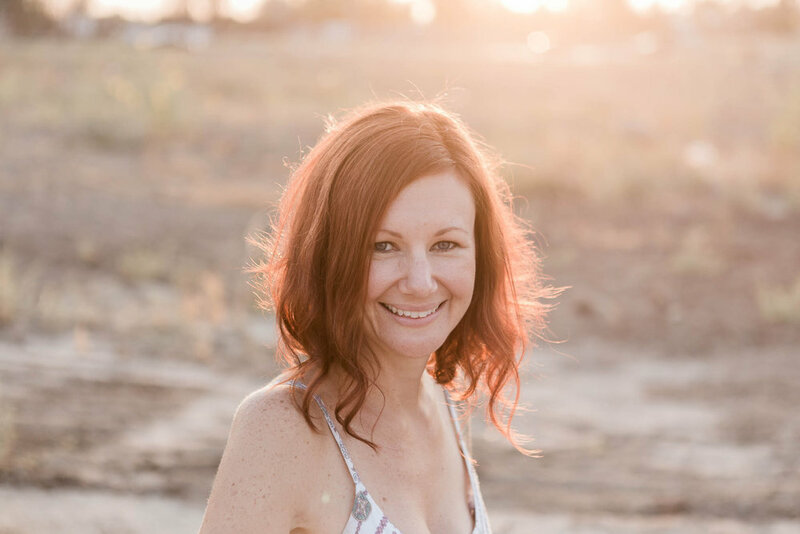 I was fortunate enough to interview Jilly where she shared more about her expertise, some quick tips and some really amazing stories of sleep transformation that her clients have experienced. I am an affiliate for Jilly's programs. I become affiliate's for products that I totally believe in! Read my affiliate disclosure here. Have you tried any of the above mentioned method’s of sleep training with your child? What was your experience? Let me know in the comments. Peace, wellness and better sleep! Please share your favorite image on social media. Hi. I'm Bri the wife, mom, RN and Certified Health Coach of HippieDippieMom. Read more here. I need to know how to raise healthy kids. Give me the workbook with games, tips and resources.